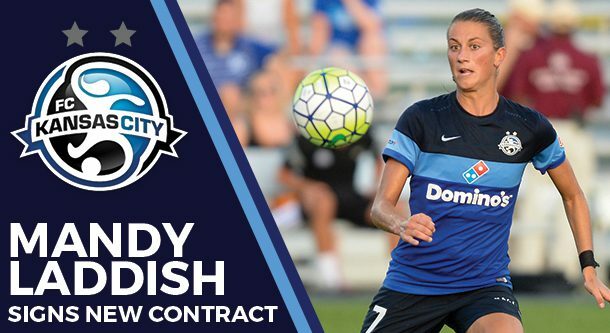 KANSAS CITY (Oct. 17, 2016) – FC Kansas City agreed to terms on a new contract that will keep midfielder Mandy Laddish home through the 2018 National Women’s Soccer League season. 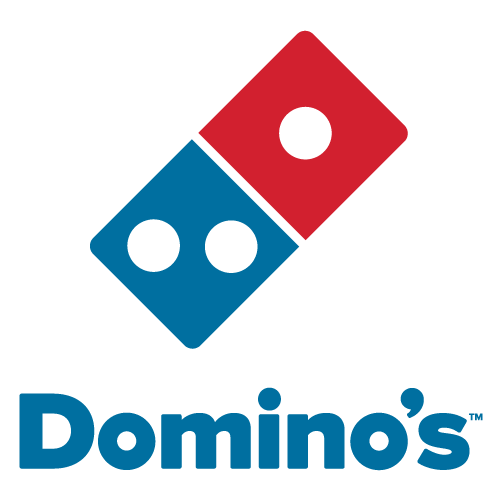 Per team and league policies, terms of the contract were not disclosed. When asked about the new contract Laddish said, “It’s very exciting to be recognized and I’m very thankful to be able to play in front of friends and family in my home town. I’m thankful to continue playing for (Head Coach) Vlatko Andonovski and learning and playing alongside some of the best players in the league”. Laddish was a Parade All-American at Lee’s Summit High School in Lee’s Summit, MO before heading to Notre Dame in 2010. In her freshman year, she started every match for the Fighting Irish and helped them to their third national championship. Laddish was drafted by the Blues in the third round of the 2014 NWSL College Draft. Her rookie year was spent learning the nuances of playing central midfield from Lauren Holiday and Jen Buczkowski. In 2015, she stepped into the spotlight, playing in 16 games (13 starts) on the way to FCKC’s second NWSL championship. Despite being injured most of the season, Laddish started all but one game in 2016 and recorded the fourth-highest number of minutes played. This offseason Laddish had surgery to fix damage to her hip. Her recovery is currently on schedule for her return by the time preseason training begins in the spring.